Distributing To The Door and Window Industry. DGS Group Plc. Our network of 11 branches deliver daily throughout the UK and Ireland on our own fleet of vehicles, ensuring we really are a national company with a local service. 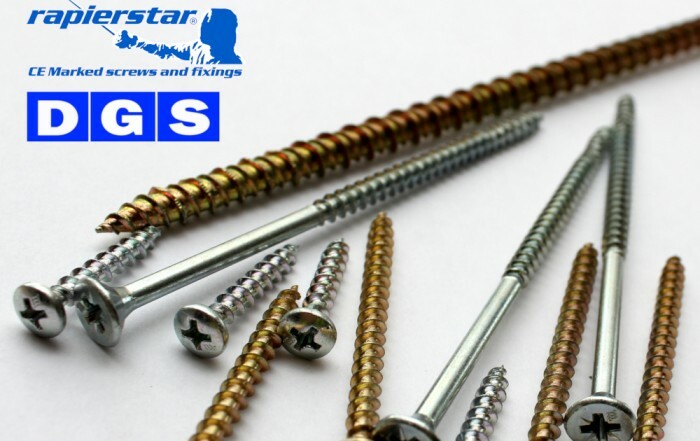 Established in 1977, trusted for 42 years. DGS Group Plc. is a privately owned manufacturer and distributor. Customer service and satisfaction is paramount and our success is based on having the right product ranges available ex stock for your business. The only distributor in the UK to offer a complete range of products. We offer a wide range of sealed unit consumables, window and door hardware, plastics and fitting materials. 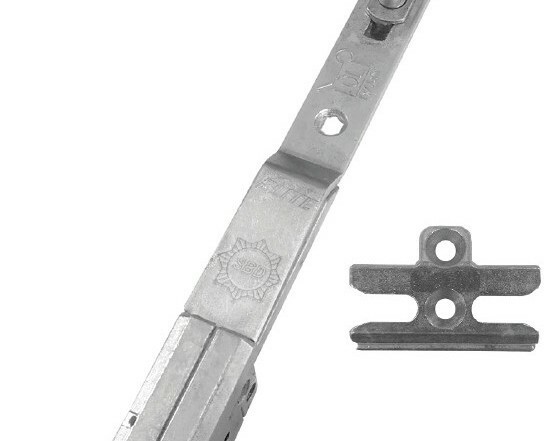 Featuring the Elite range of Window Hardware and UK manufactured Friction Stays exclusively manufactured by DGS. 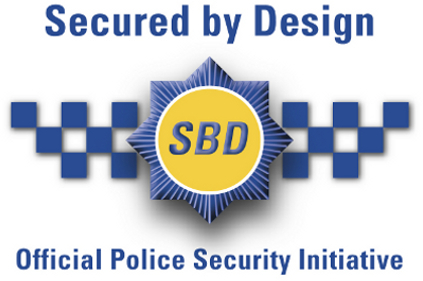 BBA, BSI and Secured by Design. Featuring the range of Elite Door Hardware Exclusive to DGS Group. We offer a 10 year manufacturers warranty* across the entire range of products. NEW and Exclusive products for the IG industry. Including Multitech Warm Edge Bar, Superior Grade Desiccant, and Georgian bar in Chartwell Green. Our extensive range of products covers all PVCu Building requirements. Including a wide range of contractors products from Soudal and Plastics from Liniar. See our latest news articles and product updates below.